October is Breast Cancer Awareness month. 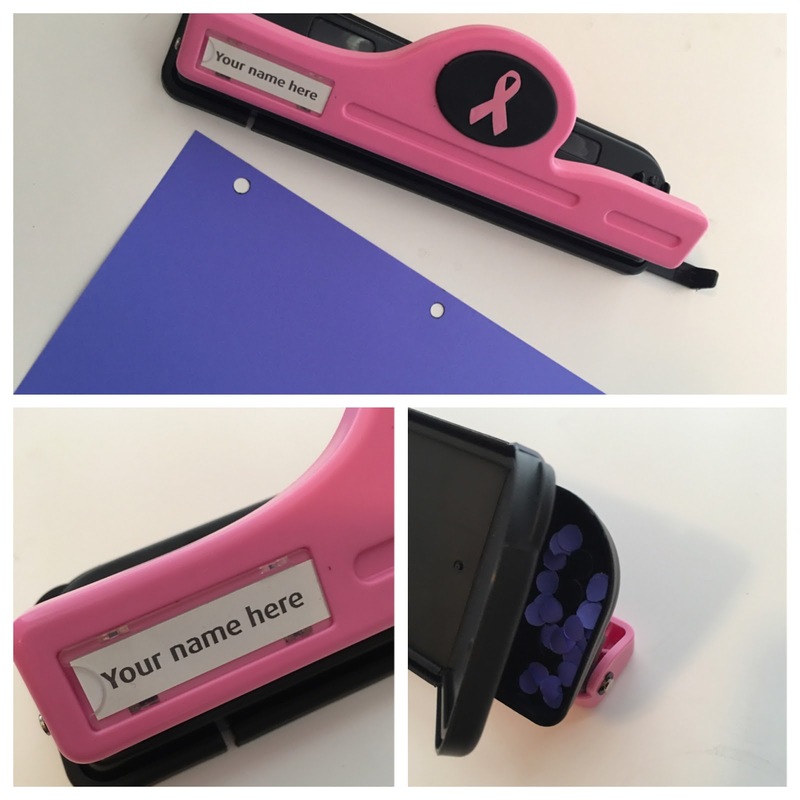 Shoplet.com is supporting the fight against breast cancer by donating a portion of the proceeds from the sale of the Officemate Breast Cancer Awareness Hole Punch to the Breast Cancer Research Foundation. The 3-hole punch has a twelve sheet capacity. You can personalize your hole punch, and the rubber base folds back on one end to release the punched holes. 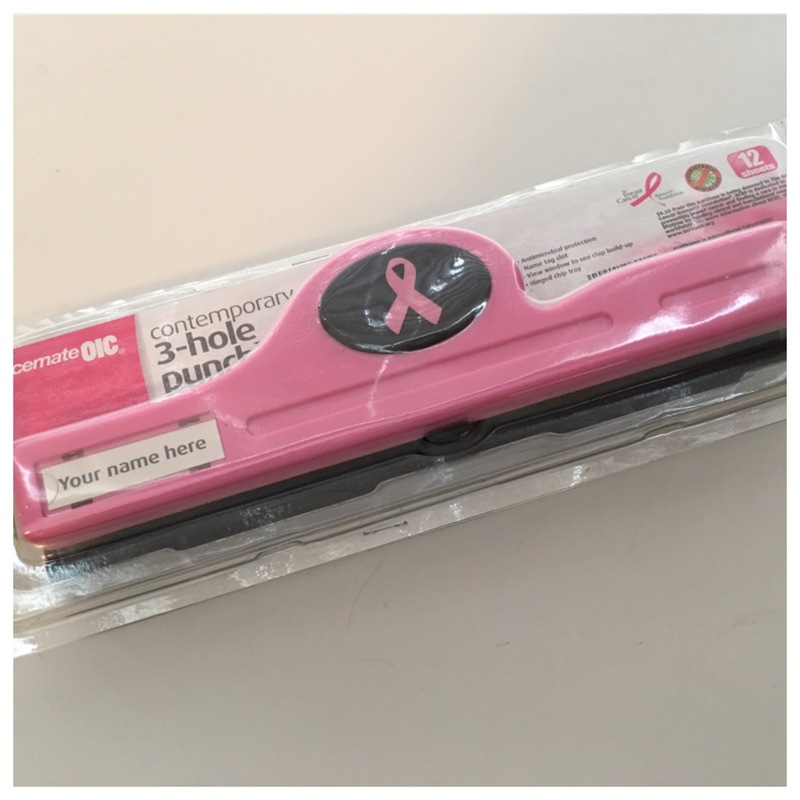 You can check out the Officemate BCA Hole Punch along with other office and cleaning supplies at Shoplet.com.